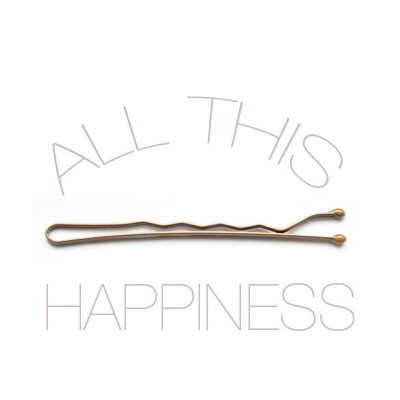 all this happiness: All This Happiness on The Fashion Spot! Congratulations, Kater <3 You deserve it. I love this blog. The interview was a good read. You came of as very intelligent and thoughtful. I agreed with a lot of things that you said about developing personal style. Congrats - how fun to be featured like that! And I would be thrilled to pieces too.. It's a wonderful portrayel of you! i cant believe you're working on your masters! i hope you do a lil informative post about that process ... i am very curious about what it entails! congrats on the feature, kater! congratulations, i am an avid follower of your blog! That's so exciting! Congrats! Your blog deserves the attention.